Baby Hearts Press is the sponsor of Heart to Heart with Anna. Baby Hearts Press is a small publishing company devoted to providing resources to the congenital heart defect (CHD) community. You can purchase books from Baby Hearts Press online at (http://www.babyheartspress.com); Kids with Heart (http://www.kidswithheart.org); Amazon.com (http://www.amazon.com) or any of the exclusive bookstores carrying Baby Hearts Press books (http://www.babyheartspress.com/bookstores2.html). Joey’s life changes a great deal when his little brother, Alex, goes to the hospital. My Brother Needs an Operation includes information for parents, questions for the reader, a hospital diary, and activities for children. 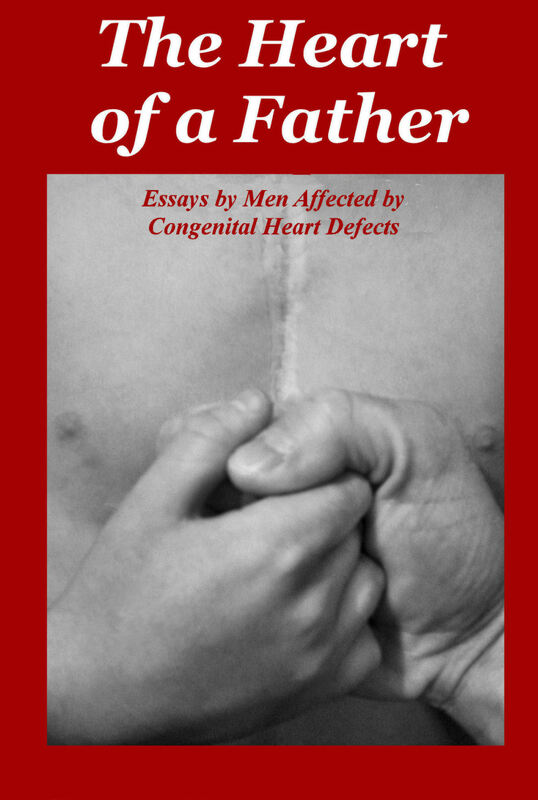 The fifty international contributors to The Heart of a Father discuss issues of determination, nspiration and and dignity while dealing with congenital heart defects (CHD). There is also an entire chapter by men about growing up with a CHD. Women from around the world contributed to this book about discovery, support and hope while dealing with congenital heart defects (CHDs). 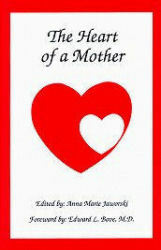 One chapter is devoted to women born with a CHD who became mothers themselves. 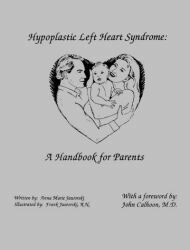 This book helps parents understand the complex issues involved with raising a child with hypoplastic left heart syndrome (HLHS). This book is currently out of print. If you would like to own a free PDF version of this book, please contact Anna at Anna@HeartToHeartWithAnna.com. Please don’t spend money buying this book from Amazon.com. Baby Hearts Press doesn’t benefit from or approve the horrendous amount of money other sellers are charging for this book.